I want to share with you my experience in Bermuda. I arrived on Oct. 11, 2018, from Philadelphia. It was a short flight, just under two hours, making it great for anyone who wants to getaway for a long weekend. 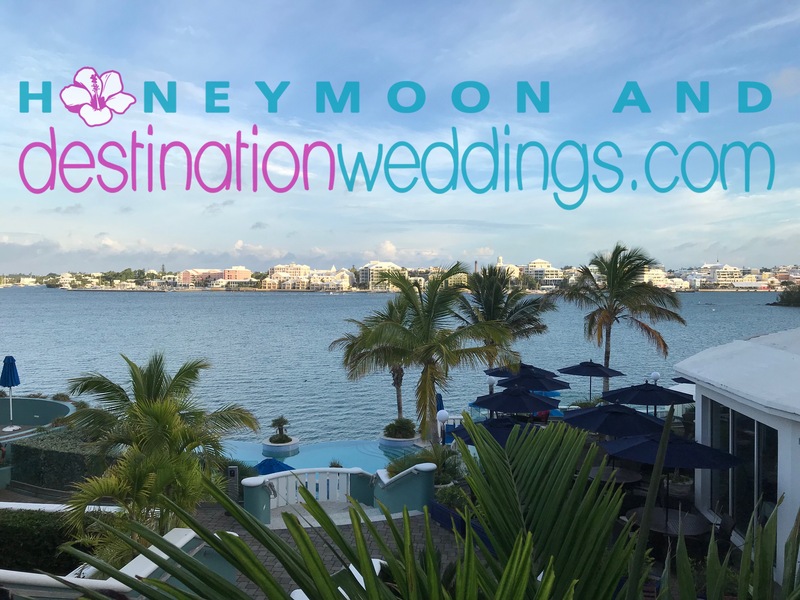 I had been to Bermuda several times before, once to plan my daughter’s destination wedding and the other times on different cruises, where you only get a taste of Bermuda. I really loved staying in Bermuda and experiencing the British charm and Island soul they offer. I was amazed at the temperature in Bermuda in Oct. It was the perfect weather, still hot enough to go swimming, but not humid, making it a perfect time to go. The beaches were less crowded, since the kids were back in school. The population of Bermuda is 66,000. I had the opportunity to tour 10 different resorts, several attractions and dined in many of the restaurants throughout Bermuda. I have to say Bermuda is now one of my favorite locations, with their pink sand beautiful beaches and amazing sunrises and sunsets. It really takes your breath away. The island is friendly, safe, very clean, ZIKA FREE, no mosquitos, not even one mosquito. I can honestly say I am a mosquito magnet, they find me where ever I go in the Caribbean or Mexico. I always have to spray Deet on me when I visit anywhere in the Caribbean or Mexico. I used no spray the whole time I was in Bermuda and I did not experienced any mosquitoes. Bermuda has many different resorts to choose from, featuring historic oceanfront resorts, to hillside cottage colonies, along with some Bed & Breakfast located in the different Parishes. There is only one all-inclusive resort in Bermuda, which is where I stayed, called Grotto Bay. 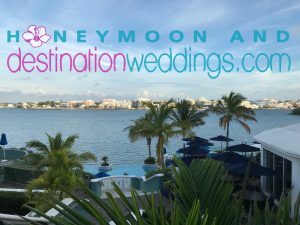 © 2013 HoneymoonDestinationWeddings.com All Rights Reserved.